Over the 12 months, the pair have clocked over 2,000km each, including some major milestones. In July they completed the first ever half-marathon on the Gold Coast, followed by a further two in the months that followed. The New York Marathon, along with Boston, Chicago, Berlin and London forms one of the Big Five World Marathons and winds its way from the Verrazano Bridge in Staten Island to Central Park, Manhattan through the five boroughs of New York. 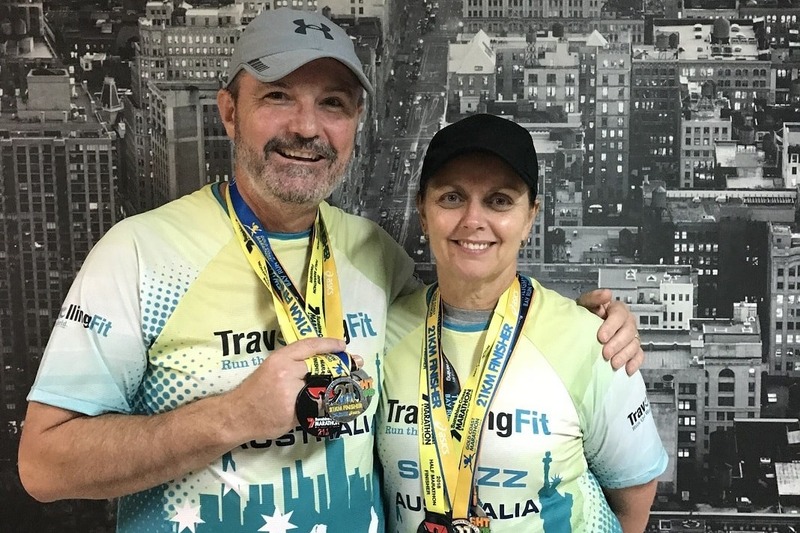 Tony and Sharon have taken the opportunity of their run in the New York Marathon, to raise funds for Carters Cause, a non-profit organisation supporting the great work Heartkids Australia does for the families born with congenital heart disease. Donations are welcomed at https://www.gofundme.com/nycmarathon-for-carter. 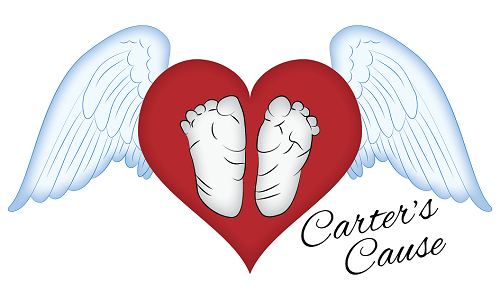 Carter's Cause raises funds and awareness in support of HeartKids Australia. 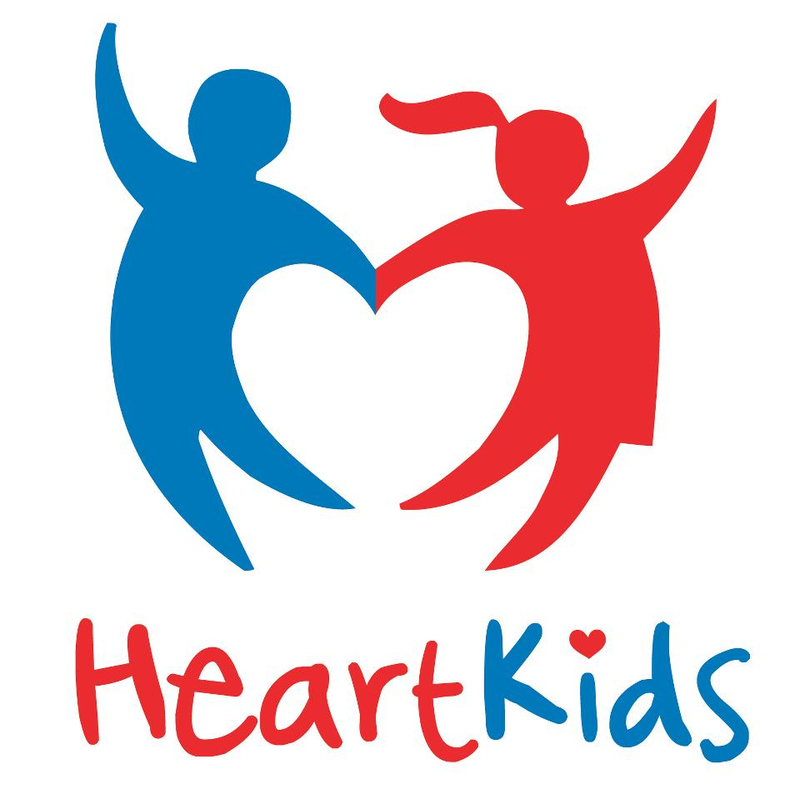 This cause is close to our hearts and we aim to raise $1100 to help HeartKids continue to do the great work they do. We welcome and hope you can all support this great cause.